the company my daughter works for! You might think I was a 13 year old girl...I have never gotten over my obsession with dragons and other fantastical creatures. So what to do? 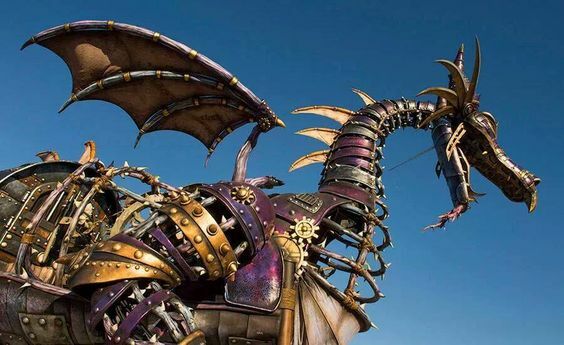 Start a Dragon Pinterest board of course! I know this has very little to do with jewelry making or mixed media art, but at least most of the pins are of dragon jewelry!